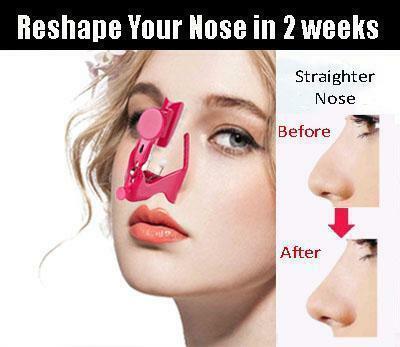 A TRUE ALTERNATIVE TO A PRICEY AND RISKY NOSE JOB! 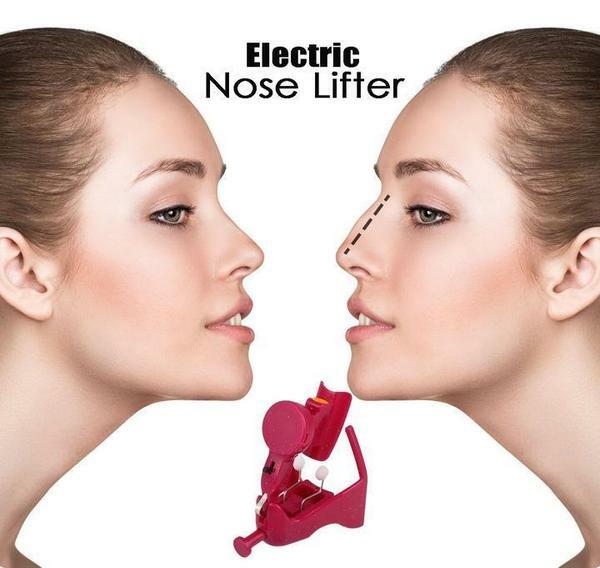 The Electric Nose Lifter applies gentle micro electric vibrations from the bottom, side and front. 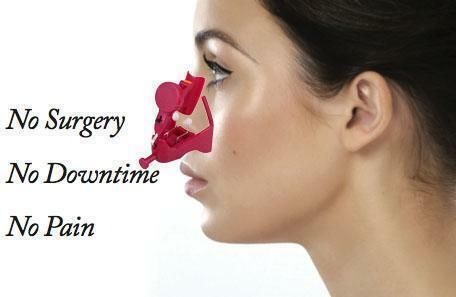 While the supports hold your nose in place, the buzzing will help shape your nose to be firmer and higher. 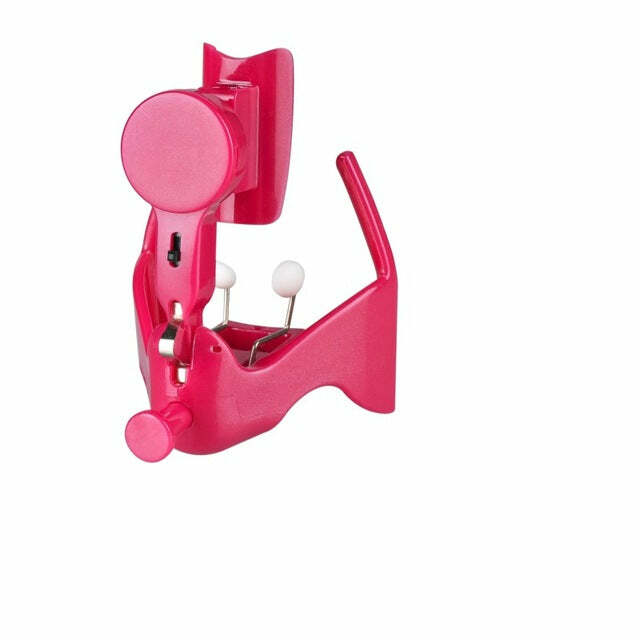 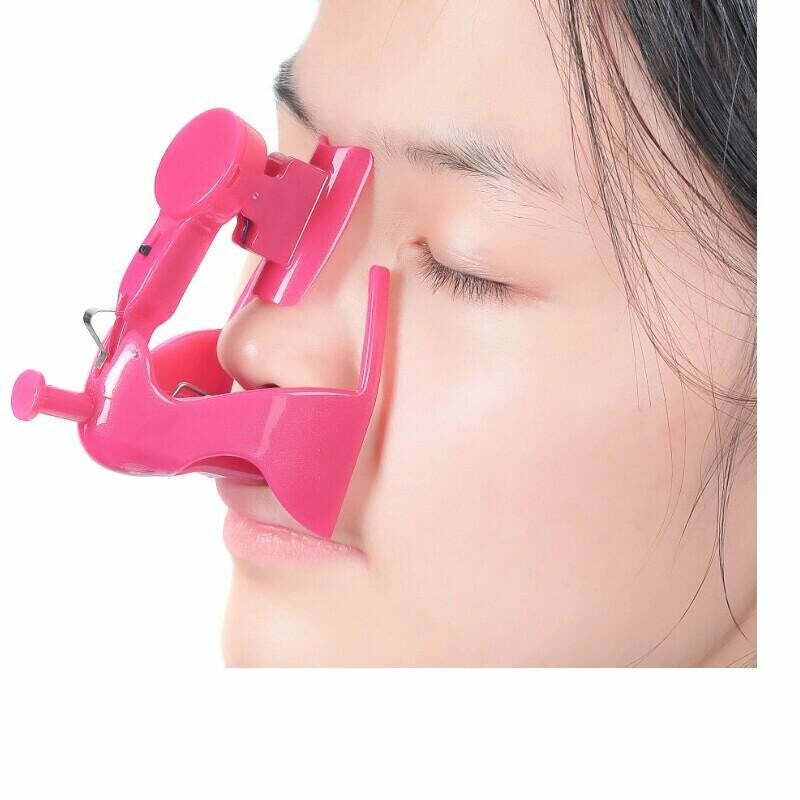 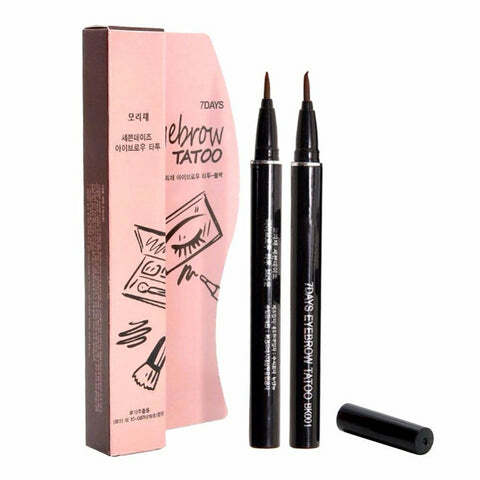 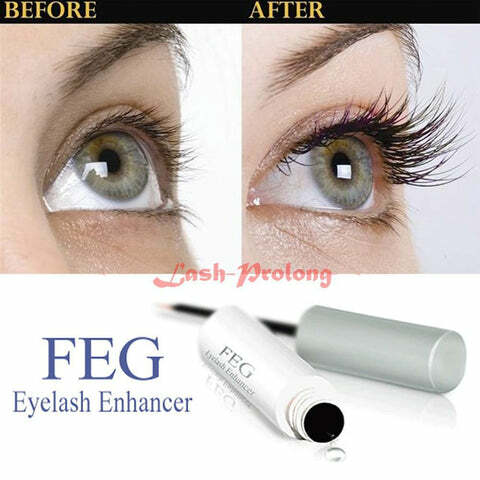 It makes large nose smaller, flat nose pointier, wide nose slimmer, bulbous nose sharper and crooked or asymmetrical noses aligned. 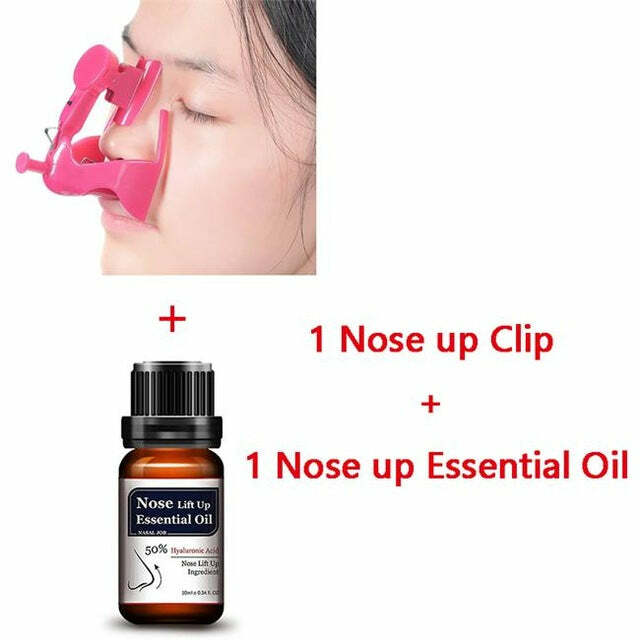 It can also be used for a droopy nose to lift the tip up and to straighten humps or bumps along the nasal bridge. 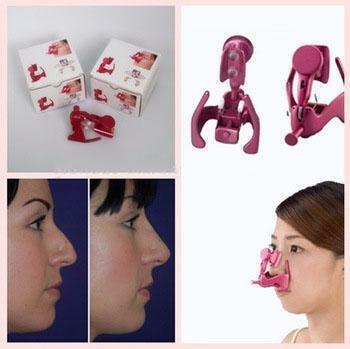 The nasal cartilages provide structure and support to the nose. 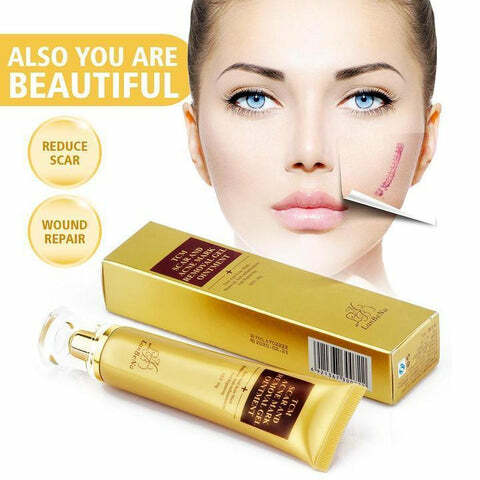 They are primarily composed of hyaline cartilage, which is densely packed with collagen that can be easily shaped by structured pressure.